7 March 2019, Singapore - Fans of Mercedes-AMG Petronas Motorsport F1 can once again look forward to a special experience as part of a collaboration between the five-time championship winning team and race promoter Singapore GP. 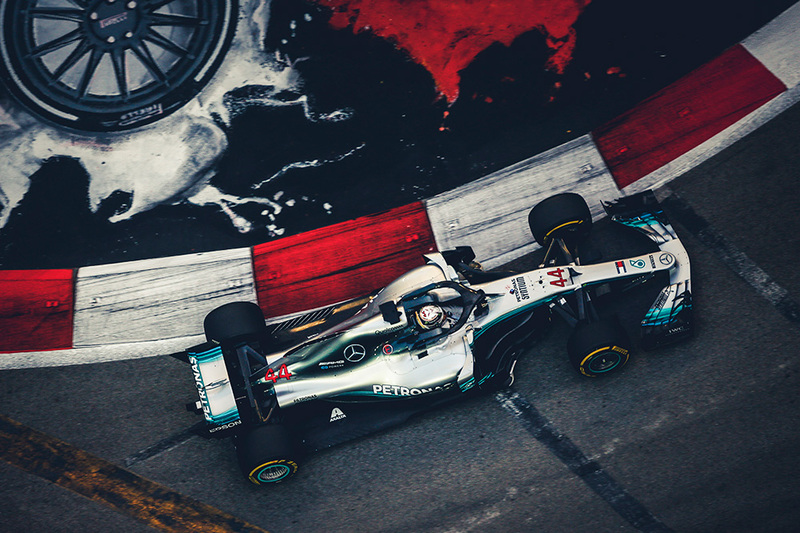 As part of the four-day Mercedes-AMG Petronas Motorsport Experience package, ticketholders will spend an exclusive evening with members of the team before the race weekend, enjoy prime views at the Super Pit Grandstand and stand a chance to win money-can't-buy experiences at the Formula 1 Singapore Airlines Singapore Grand Prix 2019. The experience begins well before the cars line up on the starting grid - ticketholders will receive VIP passes to attend an event hosted by the Mercedes-AMG Petronas Motorsport team at the Singapore Formula 1 Paddock Club™ on Thursday, 19 September. Fans will be treated to appearances by team drivers# as well as key team members at the exclusive event and feast on the gastronomic spread at the team's Silver Arrows Hospitality Suite. Over the race weekend from 20 to 22 September, ticketholders will have superb views of the Pit Straight and team garages from their Super Pit Grandstand seats. Ticketholders will also enjoy savings to purchase official team memorabilia, food and beverage vouchers worth S$90 redeemable at the Marina Bay Street Circuit as well as a limited edition official Supporters' Pack. All ticketholders will stand to win money-can't-buy prizes from Mercedes F1 including autographed team merchandise, garage tours and ticket upgrades to the Formula 1 Paddock Club™, where two lucky winners can enjoy the Formula 1 Singapore Grand Prix in the comfort of the Silver Arrows Hospitality Suite on 20 or 21 September. The two winners will also have the coveted opportunity to watch sections of the Formula 1® Practice or Formula 1® Qualifying from the Mercedes-AMG Petronas Motorsport garage. The Mercedes-AMG Petronas Motorsport Experience Package is priced at S$2,128 each and is available at www.singaporegp.sg. A maximum of twelve (12) tickets are allowed per transaction. Tickets for the Formula 1 Singapore Airlines Singapore Grand Prix 2019 are on sale via www.singaporegp.sg, the ticketing hotline +65 6738 6738 as well as all Singapore GP's authorised agents.